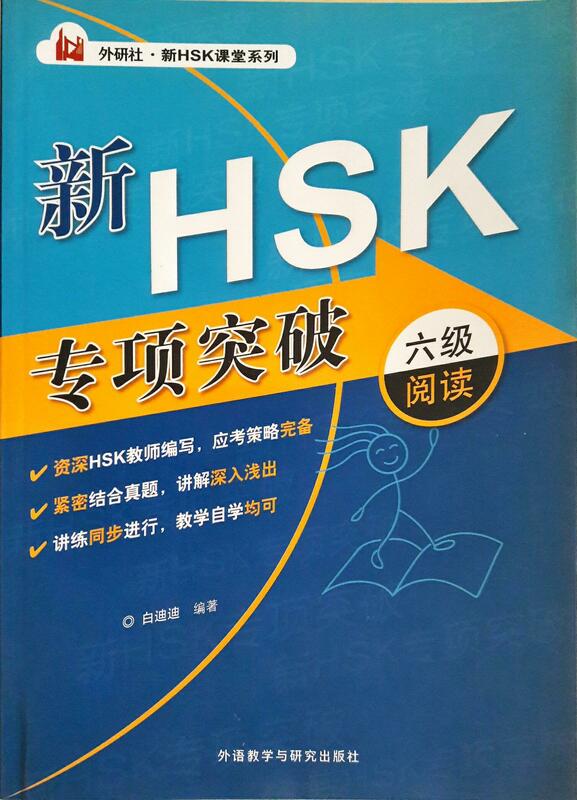 “New HSK Profession Breakthrough Level 6 (Reading)” is one of the book in FLTRP HSK Class Series. 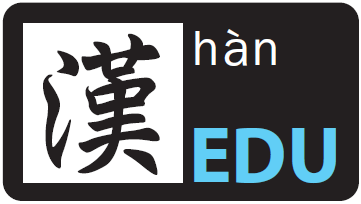 This series have 5 major units and several sub-units, every unit has answers analysis given to help students understand their mistakes and answers better. The last unit of this book are model questions to get candidates familiarize with the examination. Moreover, this book provides vocabularies explanation that will help students further by increasing their knowledge on frequently used vocabularies. The selling price is RM48 with a total of 242 pages.